Handlebar, Clubman Style, Chrome. Cafe Style Bar. 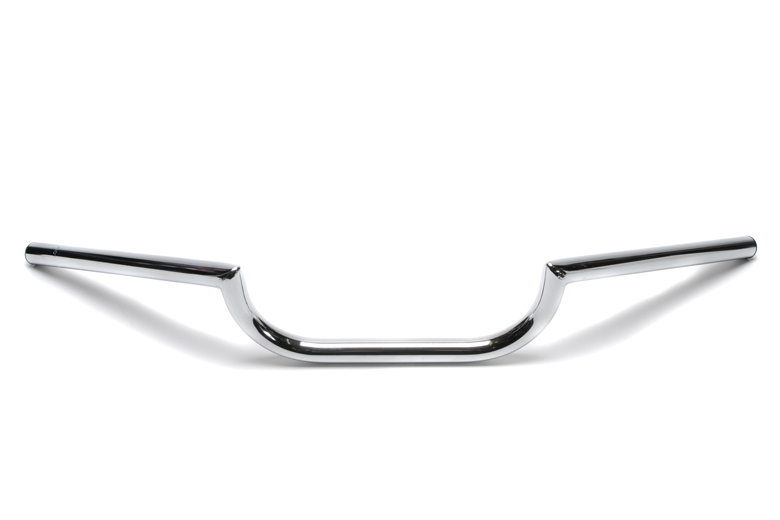 These handlebars fit all Triumph models with 7/8" mounting hardware. 28" Width, .8" Drop & 4.8" Accross Center.